SASES were supplied with three samples of waste drilling mud slops/emulsion from offshore UK North Sea operations. The main goal of this project was to split the waste into oil, water and solids phases. 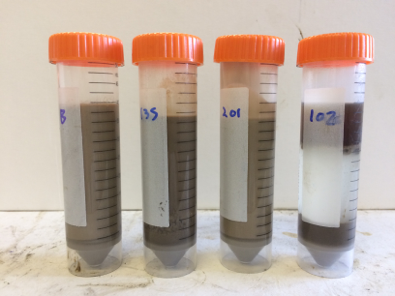 Therefore different SASES chemistries were tested to find out which chemicals for oil waste treatment were going to be the most successful with this oil waste. Stay up to date on oil industry events and new SAS-ES projects and products.